39 mo / 10,000 mi. 39 mo / 12,000 mi. 39 mo / 15,000 mi. * All taxes and fees included. Lease prices are calculated on the vehicle package listed above. For a specific vehicle package, contact our LaethemLease™ Specialists. Vehicle features are currently unavailable. Click vehicle image for LaethemLease™ payment options. HONESTY & SIMPLICITY GO HAND-IN-HAND. With LaethemLease™, that means the price you see is the price you pay - no questions asked. LEASE PULL-AHEAD? WE’LL DO THE WORK FOR YOU. 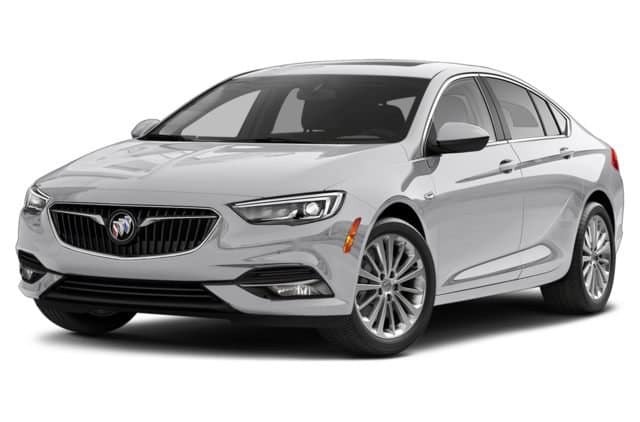 Give our lease specialist your vehicle VIN # & current mileage and we’ll quickly compute the exact LaethemLease™ monthly payment for your new car, truck or SUV. Just call, text or email. NO SURPRISES. Taxes, title, license transfer, all fees, 1st month’s payment are all included in your LaethemLease™. WANT LOWER MONTHLY PAYMENTS? For every $1,000 you put down, a 24-month lease payment will drop ~ $40/month; 36 month leases drop ~ $27/month. *LaethemLease™payments include all taxes, 1st month payment, title, license plate transfer, CVR, document, destination and acquisition fees. New license plate or registration fee, in excess of $80, additional if needed. Payment is based on Top Tier credit approval. Must qualify for security deposit waiver. Pricing for Michigan residents only. Picture may not represent actual vehicle. Must take delivery by 4/30/2019. Complete form to lock-in your LaethemLease! 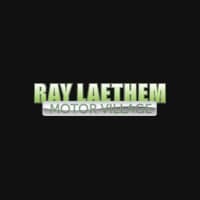 17677 - 18001 Mack Ave.
Ray Laethem Motor Village	, .